ISAP XI symposium Slideshow by Eddie Tapp • Did you miss ISAP-XI in Norfolk? 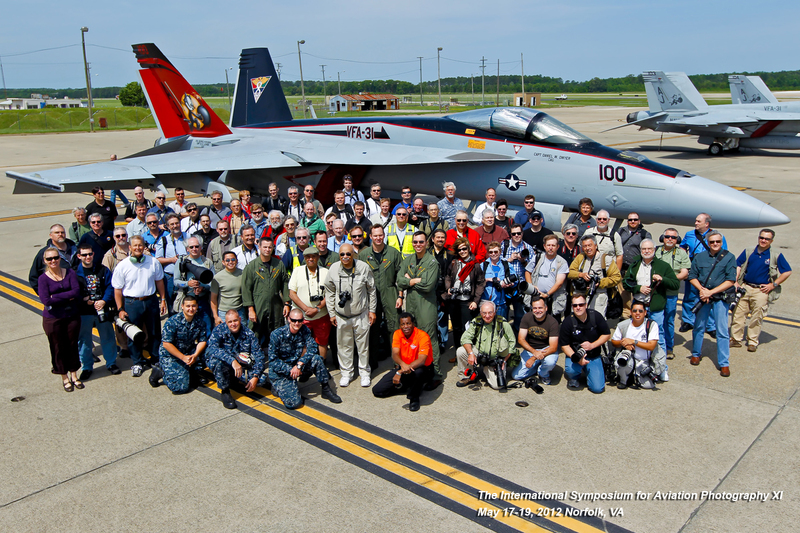 Even if you were there, you’ll want to take a moment to experience Friday’s field trip to Naval Air Station Oceana and the Military Aviation Museum, as seen through the eyes of ISAP member Eddie Tapp. An award-winning photographer, Eddie is a Canon Explorer of Light, as well as a lecturer and author on digital imaging issues and a Photoshop Hall of Fame inductee.